You can record sounds from vocals to vibraphones, acoustic to lap steel guitars, pianos to percussion and build a track on your iPad with GarageBand. 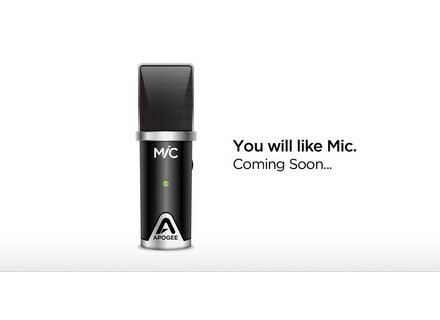 You can also plug Mike into your Mac. 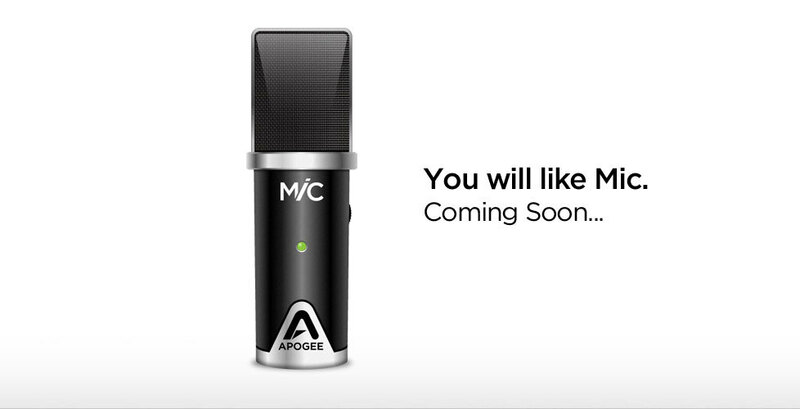 Mike is described by its manufacturer as "the perfect companion to JAM," Apogee’s guitar input. Sinevibes Updates Turbo S Sinevibes has updated its Turbo S AudioUnit plug-in to version 1.0.4. The Lower Rhythm Rhinoceros v3 The Lower Rhythm has announced the release of version 3.0 of Rhinoceros, its colored channel-strip-like utility designed to add weight and character to otherwise stale sounds.